As a parent, I like most parents, want to surround my children with positive role models, both in person and through great literature. There are many famous people who can teach our children positive ideals, tenacity, faith, and endurance. One such person who deeply inspired me was the Olympic runner and prisoner of war, Louis Zamperini. 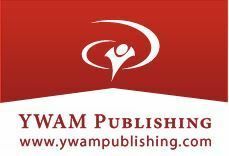 YWAM Publishing takes many personal stories which may be too intense for children and tells the stories at a level that they can understand. Stories like Zamperini’s or Holocaust survivor and hero Corrie Ten boom’s still teach children lessons and morals as well as the difficulty each person endured, but their individual stories are written at the child or teens’ level. 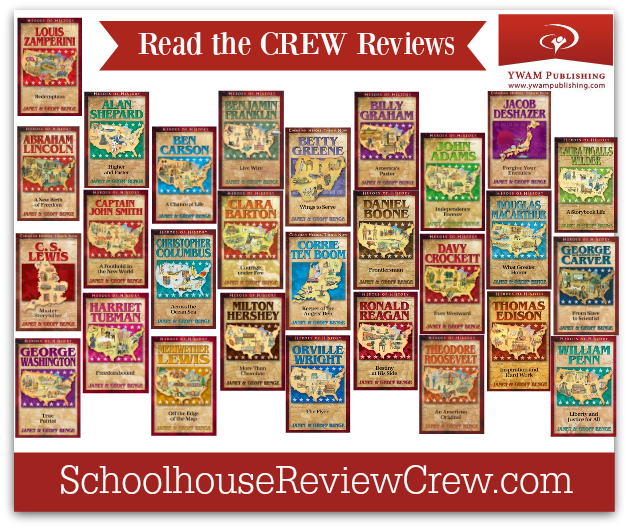 The Review Crew had the pleasure of choosing either a YWAM Heroes of History or Christian Heroes book to review along with the accompanying Unit Study Curriculum Guide. YWAM Publishing has an ever growing body of new books to inspire our children. The Heroes of History series features more modern heroes such as Zammperini, Reagan, and former presidential hopeful, Ben Carson, as well as historical heroes such as Edison, Franklin, and Lincoln. Many of these books are also available as audiobooks. The Christian Heroes: Then & Now series shares the inspiring lives of such people as Corrie Ten boom, Mary Slessor, and Steven Saint. In addition to the rich content of these books, the accompanying curriculum guide can easily turn the book into a complete unit study. The curriculum guide has both surface and contemplative questions for each chapter as well as a number of activities the student can do across a variety of subjects to gain deeper knowledge about the story. For instance, one activity we enjoyed in the curriculum guide for Laura Ingalls Wilder: A Storybook Life was to make a timeline showing both the personal events that happened in Laura’s life juxtaposed with the events that happened in history during that same time. There are so many activities in each curriculum guide, you won’t be able to do them all! A big thanks to Melissa of Mom’s Plans for writing this introductory post!